Since there will be a lot of output printed to the screen, I’ve opted to save our classification reports (generated with the help of scikit-learn’s classification_report tool) as text files to disk. Inspecting the output/ folder above you can see a handful of the reports that have been generated. Go ahead and print one to your terminal ( cat output/14400.txt ) to see what it looks like. # import the necessary packages from sklearn.metrics import classification_report from keras.datasets import cifar10 import autokeras as ak import os def main(): # initialize the output directory OUTPUT_PATH = "output"
Lines 13-20 define a set of TRAINING_TIMES , including [1, 2, 4, 8, 12, 24] hours. 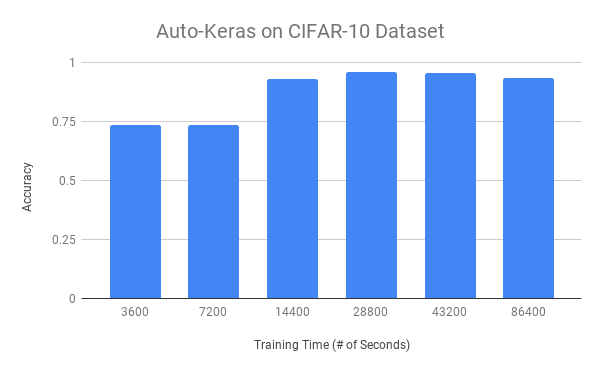 We’ll be exploring the effect of longer training times on accuracy using Auto-Keras today. 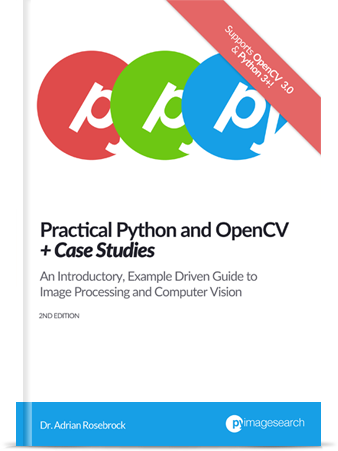 $ python train_auto_keras.py [INFO] training model for 3600 seconds max... Preprocessing the images. Preprocessing finished. Initializing search. Initialization finished. +----------------------------------------------+ | Training model 0 | +----------------------------------------------+ Using TensorFlow backend. No loss decrease after 5 epochs. Saving model. +--------------------------------------------------------------------------+ | Model ID | Loss | Metric Value | +--------------------------------------------------------------------------+ | 0 | 4.816269397735596 | 0.5852 | +--------------------------------------------------------------------------+ +----------------------------------------------+ | Training model 1 | +----------------------------------------------+ Using TensorFlow backend. Epoch-14, Current Metric - 0.83: 28%|██████▊ | 110/387 [01:02<02:46, 1.67 batch/s]Time is out. [INFO] training model for 86400 seconds max... Preprocessing the images. Preprocessing finished. Initializing search. Initialization finished. +----------------------------------------------+ | Training model 0 | +----------------------------------------------+ Using TensorFlow backend. No loss decrease after 5 epochs. ... +----------------------------------------------+ | Training model 21 | +----------------------------------------------+ Using TensorFlow backend. No loss decrease after 5 epochs. +--------------------------------------------------------------------------+ | Father Model ID | Added Operation | +--------------------------------------------------------------------------+ | | to_deeper_model 16 ReLU | | 16 | to_wider_model 16 64 | +--------------------------------------------------------------------------+ Saving model. +--------------------------------------------------------------------------+ | Model ID | Loss | Metric Value | +--------------------------------------------------------------------------+ | 21 | 0.8843476831912994 | 0.9316000000000001 | +--------------------------------------------------------------------------+ +----------------------------------------------+ | Training model 22 | +----------------------------------------------+ Using TensorFlow backend. Epoch-3, Current Metric - 0.9: 80%|████████████████████▊ | 310/387 [03:50<00:58, 1.31 batch/s]Time is out. No loss decrease after 30 epochs. No loss decrease after 5 epochs. Epoch-14, Current Metric - 0.83: 28%|██████▊ | 110/387 [01:02<02:46, 1.67 batch/s]Time is out. Epoch-3, Current Metric - 0.9: 80%|████████████████████▊ | 310/387 [03:50<00:58, 1.31 batch/s]Time is out. No loss decrease after 30 epochs. Great tutorial. This post is a great way to start my year! 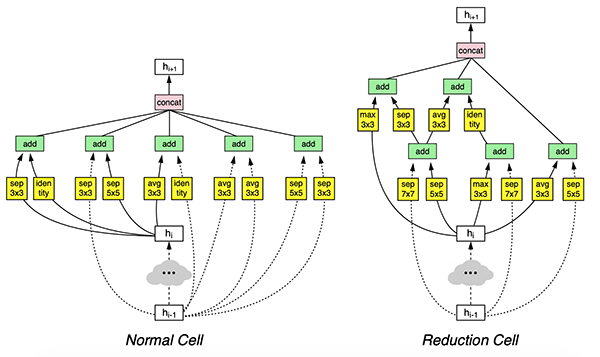 I look forward to augmenting auto-keras to my research and see if it helps improves my models. I look forward to gathering great insight from auto-keras/autoML. As always, you provide valuable insight to machine learning and deep learning. Looking forward to reading more! Enjoy your 2019!! No problem. But I did have a question. 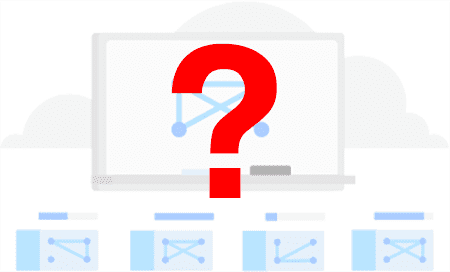 Will Auto-keras work for multi-task learning? As far as I understand, no. Most applications with Auto-Keras are used for image and text. Is there a fit_generator in auto-keras? My dataset is too large to fit into memory all at once. Any suggestions? Good question. As far as I know there is not a fit_generator function in Auto-Keras. I would suggest reaching out to the Auto-Keras developers on GitHub. 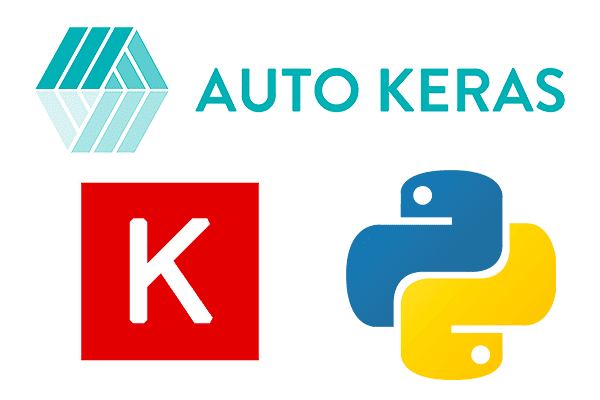 How do AutoML and Auto-Keras compare to AutoWeka? I’ve used AutoWeka for a couple of projects and it works reasonably well. I’ve never used AutoWeka before, but the general idea behind AutoWeka is that it’s not just neural networks and deep learning — it’s all the algorithms implemented inside Weka along with their associated hyperparameters. AutoWeka seeks to not only search among algorithms but their hyperparameters as well. Yes, I had one dataset that AutoWeka recommended an SVM solution. I actually like this idea b/c neural networks don’t always provide optimal solutions. Excellent tutorial with tangible figures! Many thanks for letting us see what is under the hood indeed. It makes me think that AutoML/AutoKeras is like a car with automatic transmission. It consumes more and is not currently good enough for performance challenges but good for general purpose soft-driving mostly. In formula 1 race (challenge in a short time), you would not use a car with an automatic transmission but a manual transmission car (hyperparameter tuning) with a F1 Pilot (Deep Learning Expert). Adrian — this is a very interesting tutorial. I agree with your evaluation that an experienced practitioner in the arts of Deep Learning can easily produce better results in less time, but systems such as this could still be valuable for someone starting down the very steep deep learning curve. I greatly benefit from your posts. I would also like to thank you for the books you had released on deep learning(I purchased all the bundles), I used them for my research course work preparation and got up-to speed in no-time. Thank you so much for writing these amazing books. I wanted to reference the below blog which gives a comparison on all the options available including the one from Microsoft. Also, thanks so much for sharing the AutoML comparisons! A great article again. Thank you very much. For each iteration, is it true that the algorithm decides how many epochs it will run? Correct. The algorithm trains until either accuracy/loss is not improving or the training time has ran out. I dont know how thank you Adrian Rosebrock for your endless effort and support. I wish to meet you in person to talk more in details about my ideas and imagination in this field. I was really blessed and lucky to find such a smart and generous person like you. Be a PHD student my supervisor gave me a task to run a camera and put some chart in front of it. mark some point on the image and according to that with the equal distance from the camera align it parallel with the help of motor to align it. if you can provide me the email address of yours then i can share some of the image scenarios on that behalf i need to align the camera. That will be much helpful for me. Thank you so much dear once again. The best place to reach me is via the PyImageSearch contact form but if you’re having a problem with your final project I would suggest chatting with your supervisor instead — I don’t know the particulars of your project and your supervisor will be better equipped to give you targeted advice for your project. Best of luck with it! Thank you Rahman, I really appreciate your kind words — I’m also so happy the book was able to help you with your project, congrats! As always, a great, nice and clean tutorial from the expert one. Adrian, would you please provide in your next post all about pre-trained network in CNN including what is that, why we need it, and the most important how to use it etc. I truly believe that your ‘beginner’ readers will be very happy to learn about the pre-trained CNN from your nice tutorial. 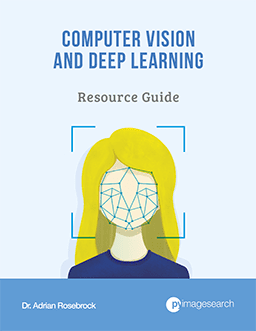 Hey Rahman — have you taken a look at Deep Learning for Computer Vision with Python? 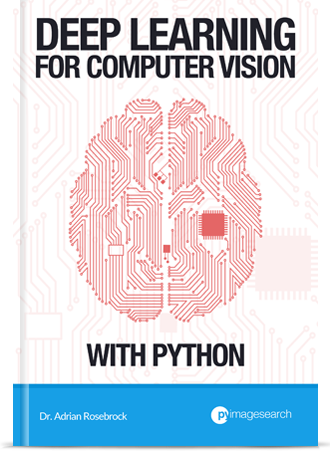 The book is designed to help you understand CNNs, pre-trained CNNs, and train your CNNs from scratch on custom datasets. Even if you are beginner the book will absolutely help you get up to speed. Give it a look, I believe it will really help you. is there other models to deal with numeric data or time series ? 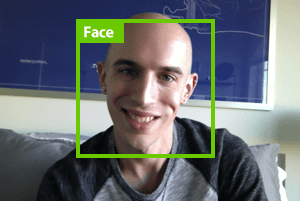 Sorry, I have only used AutoKeras for work in image classification. For non-image questions you should ask the AutoKeras creators. Nice tutorial. Do you have tutorials where you use your own data? I have a TON of tutorials that cover how to train your own model using custom data. 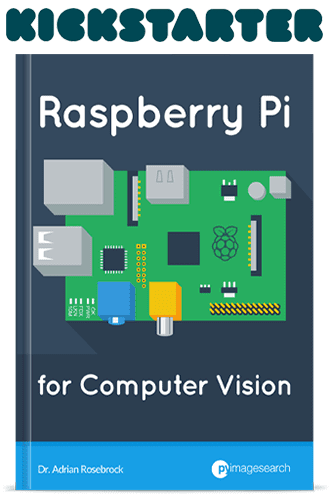 This one would be a good start as well as Deep Learning for Computer Vision with Python.